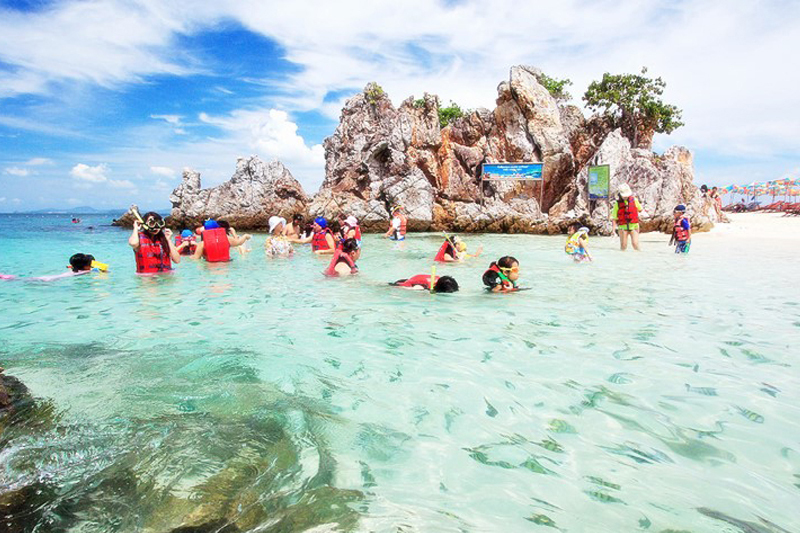 Discount 50% Daily Tour" PP Island, Jame Bond Island, Fantasea Show, Simon Carbaret Show, Coral Island, Similan Island, Raya Island, Khai Island, Flying Hanuman,Tiger Kingdom,Roller Zorbing. 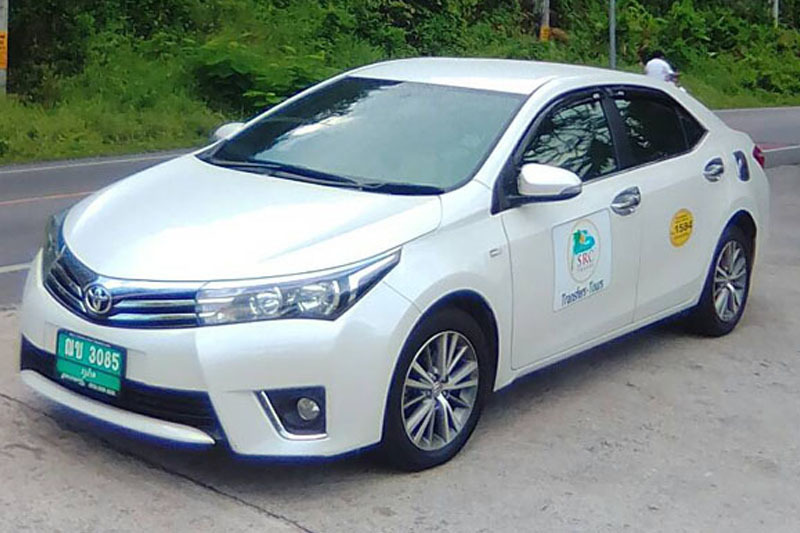 Last minute Booking +66 86 270 7585 WhatApp, Viber, Wechat, Line (24 Hours). 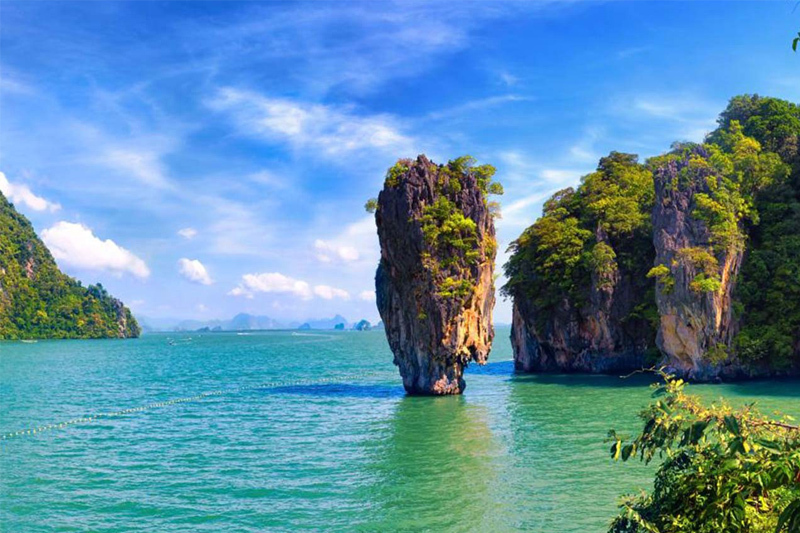 James Bond Island Tour and Cruise the Phang Nga Bay one of the most spectacular scenic regions of Thailand. 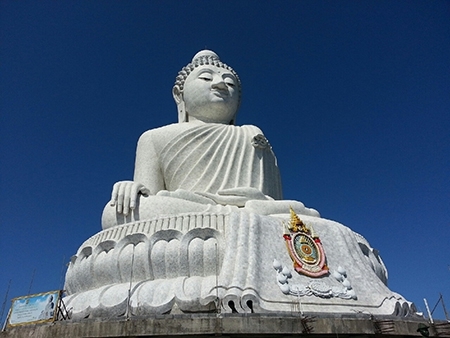 It consists of numerous dramatic limestone cliffs rising sheer out of the sea. 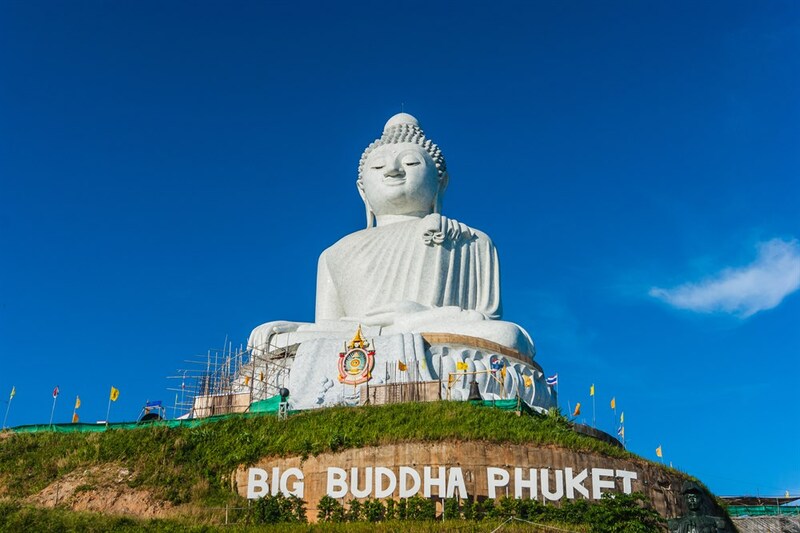 A visit to Phuket would not be complete without a visit to Phi Phi Island, Regarded as one of the most beautiful islands in the world, stunning scenery, beautiful beaches and bays. 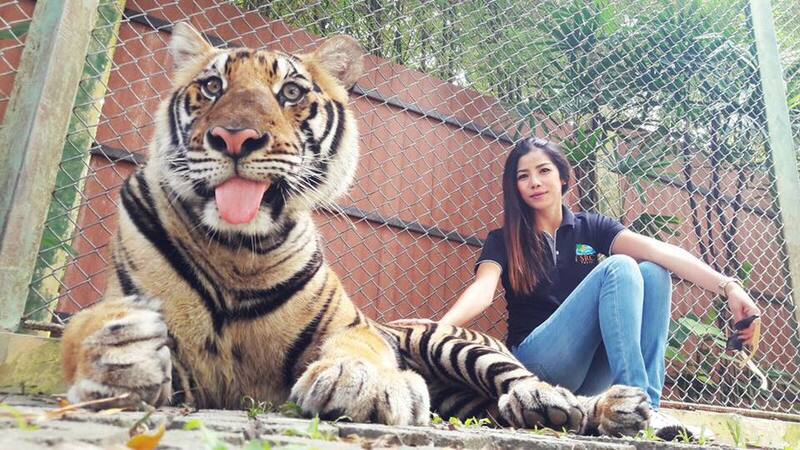 This is a Private Tour Exclusively for you and your Group we offer this Tour for 1 - 3 Guests. 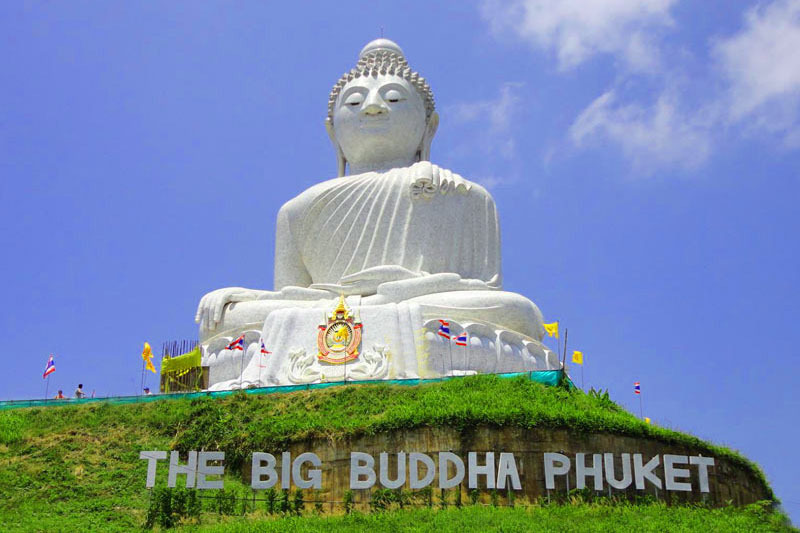 This is a superb Tour for those who wish to enjoy Phuket and its many sights. 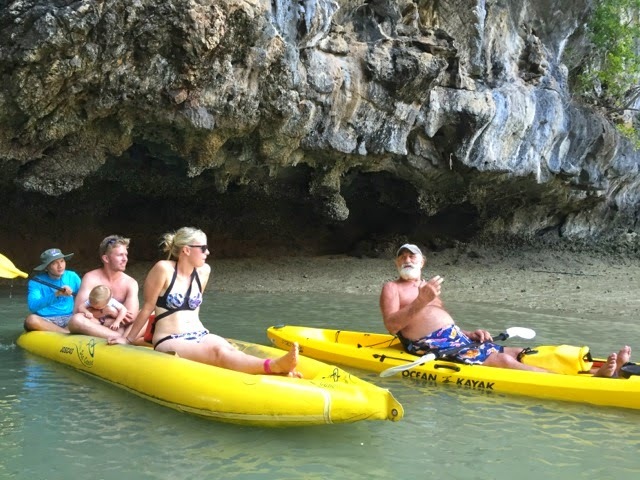 A Phi Phi Island Tour is a must on any visit to Phuket. 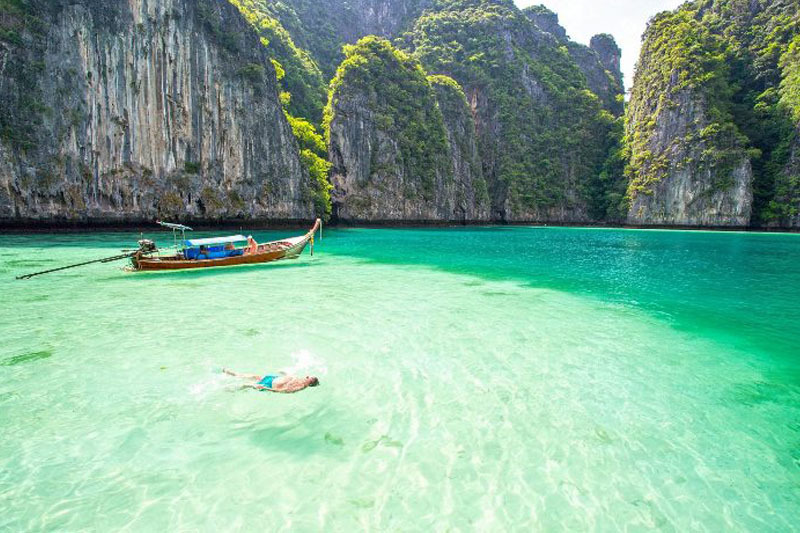 The Phi Phi Islands are situated only 40km south east of Phuket and consist of six Islands. 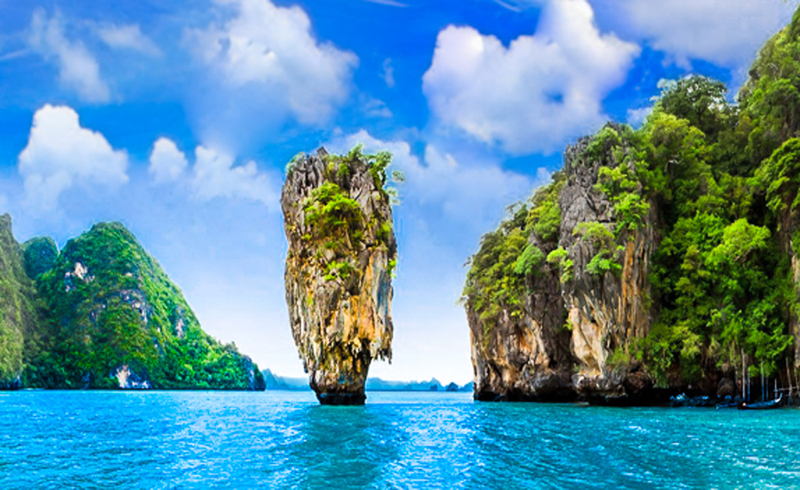 The major Islands are Phi Phi Don and Phi Phi. FREE TRANSFERS ROUND TRIP 3 TIMES EVERY DAY!! 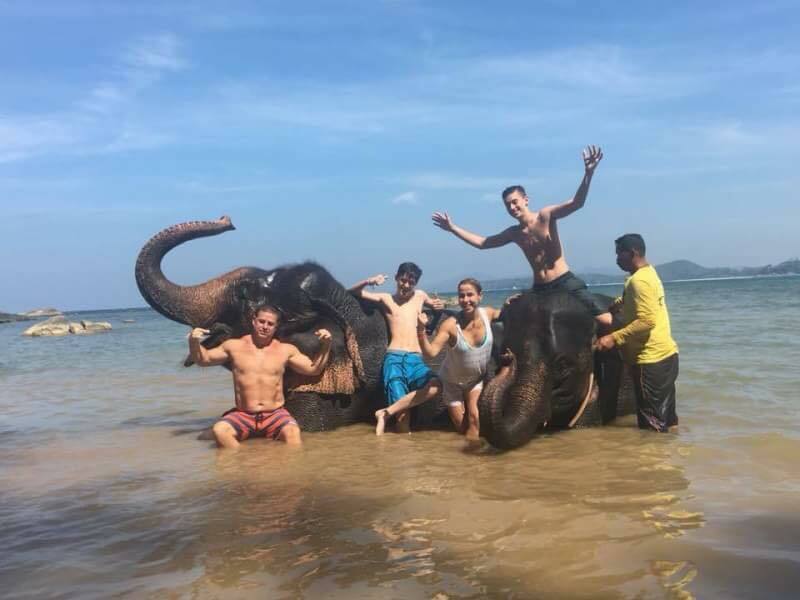 Swim&Shower with elephants in the ocean. 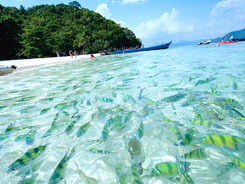 Coral Island known as Koh Hae is situated 10km South of Phuket. 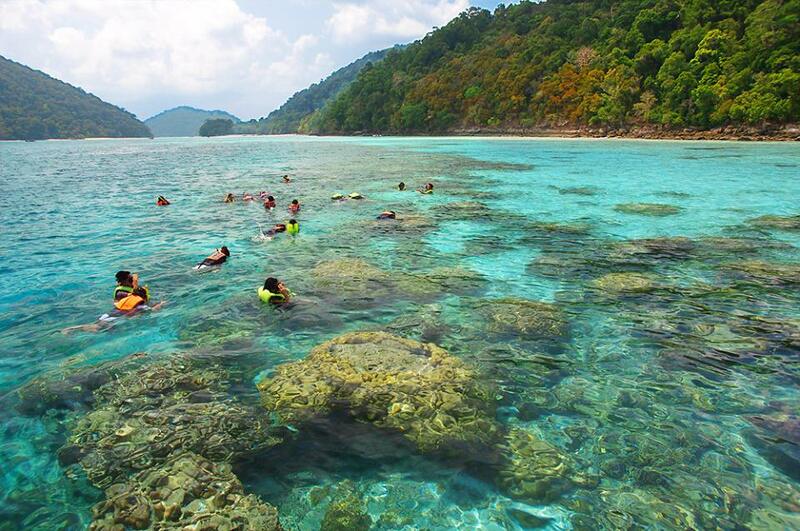 The Island is surrounded by multi coloured reefs, hence the name Coral Island. 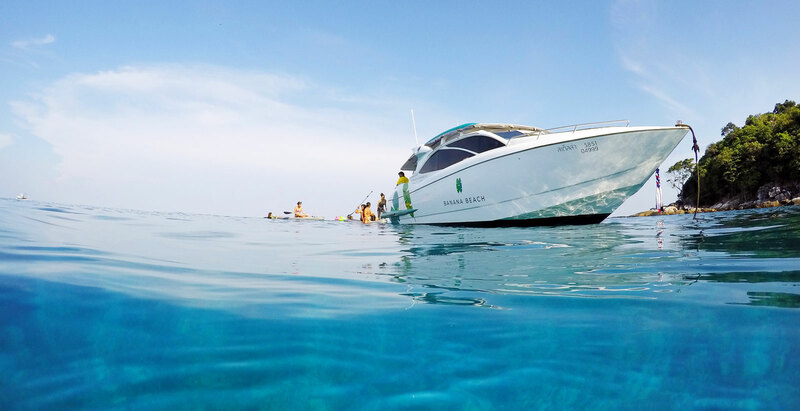 It is a water sports paradise. White Water Rafting in the Phang Nga National Park is a great fun experience travelling on a rubber raft which can carry up to 6 persons. 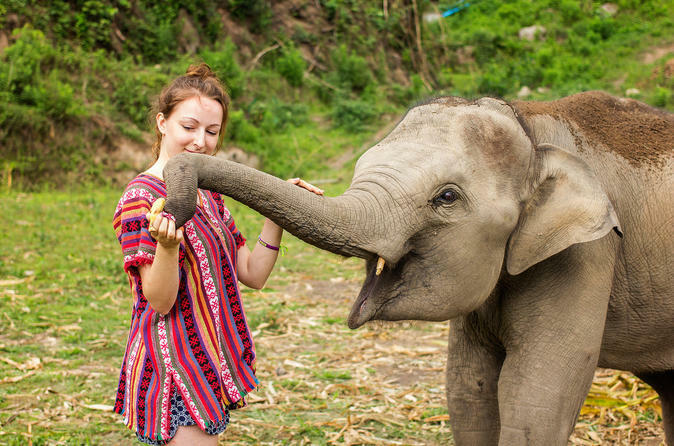 Learn more about Asian Elephants and Elephant conservation trek on the back of the Elephant and view the beautiful natural surrounding of the Jungle and admire the spectacular views. 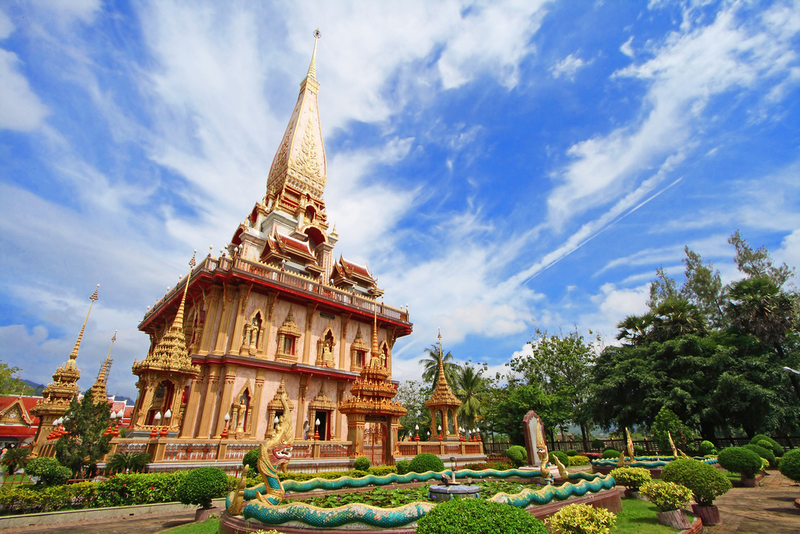 Flying Hanuman is an adventure like no other on Phuket. 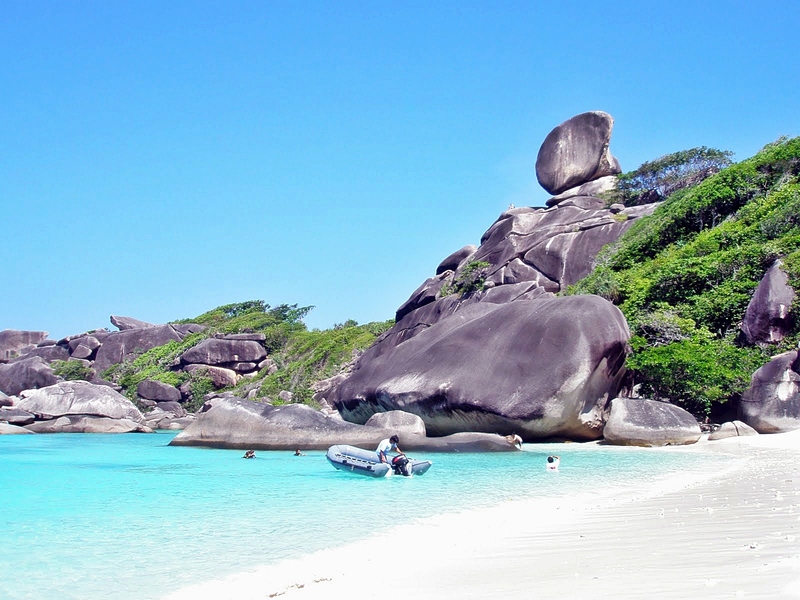 It shows that the island´s beauty goes far beyond the sea, sun and sand that it is famous for. Phuket Simon Cabaret Show is "transvestite" or ladyboy show in town. This show features a spectacular musical floor show performed along with the colourful costume. 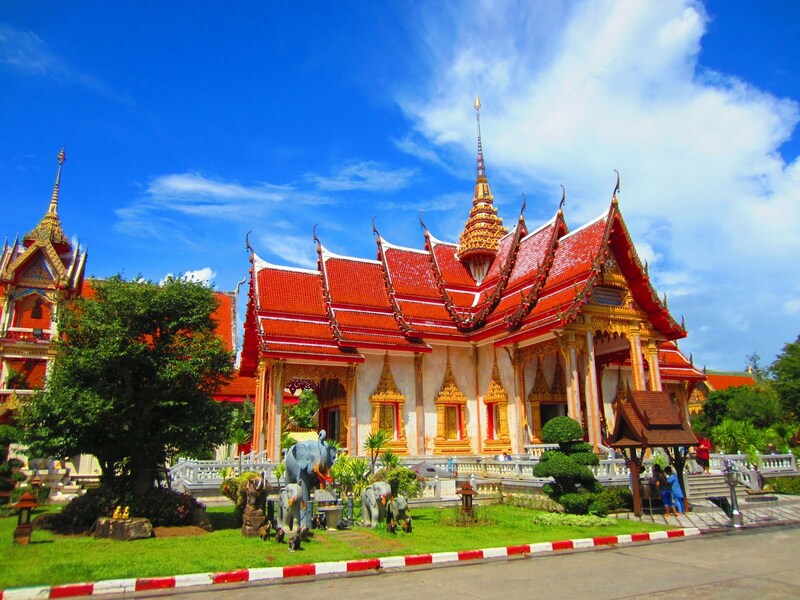 Siam Niramit is a world-class show of Thailand´s arts and cultural heritage. This must not miss spectacular show features over 100 performers, lavish costumes and mind boggling set designs.